So a while back, Marc Jacob’s came out with a new primer. 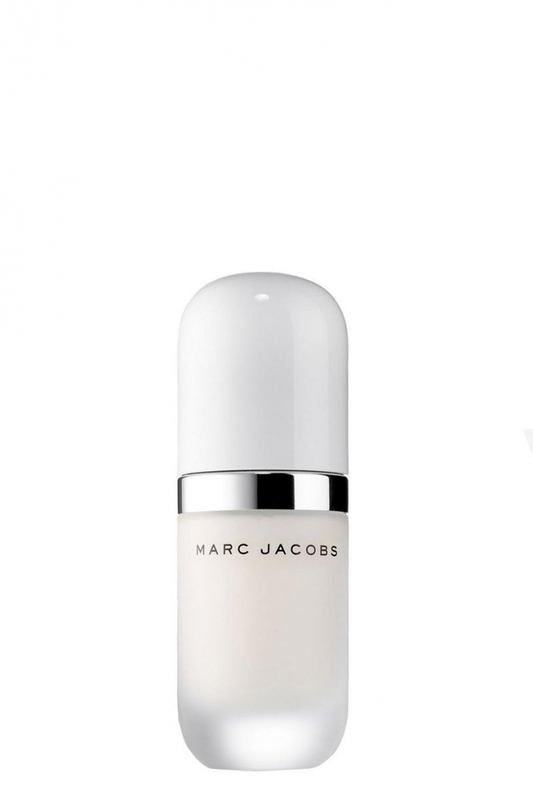 It’s the Undercover Perfecting Coconut Face Primer. It quickly became popular and I kinda have a crush on it. It even smells like coconut – which is my favorit! It’s so sleek and expensive looking and I really like the design. I’ve only heard good things about it, and I’m kinda debating if I should buy it or not. And yes this is in the high end of makeup, so if you feel like splurging on something, this is an option. For some reason I’m just really fascinated by it. I don’t know about you guys, but I’m tempted! It costs $44.00, which is expensive for a primer, but again, for those of you who’s looking for something to splurge on – here you have it. You can buy it HERE. Have any of you tried it? If not, would you be interested in it? Let me hear what you guys think!